Wouldn't you love to . 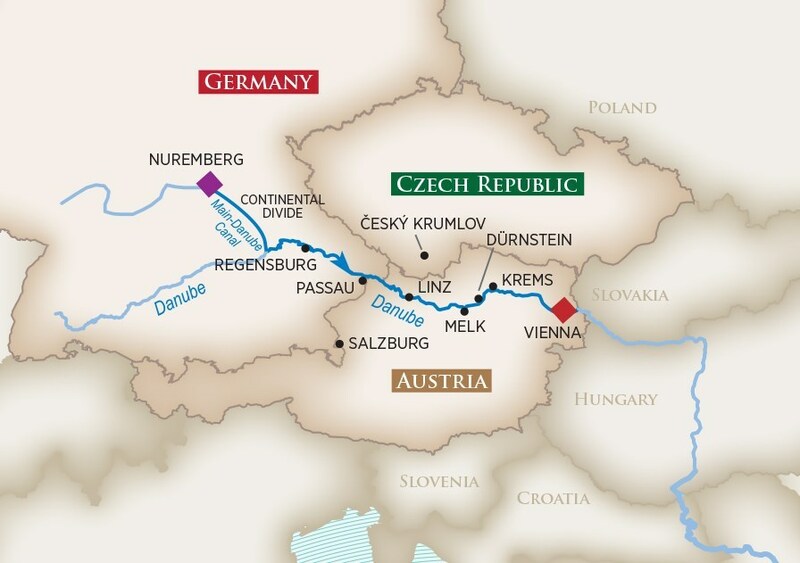 . .
Join our own Heather Butler and Leigh Ann Mobley as they experience a luxury Danube River cruise at an unbelievable price point. $2217 per person cruise, fare and air currently running at $615 from OKC and $650 from TUL (similar savings from all US gateways). Take a look at this amazing itinerary and call Heather or Leigh Ann today and let them book you into one of our 9 remaining cabins. Travel dates November 15-23, 2018.